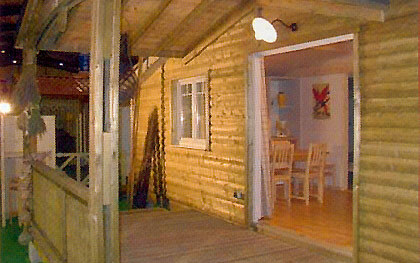 Looking for a destination for a relaxing break in Rhone Alpes or a romantic stay in Rhone Alpes? With its regenerative waters and delicious and tasty local food, the region has all one needs! From glaciers to rivers to lakes, Rhone Alpes is a land of beautiful and nurturing waters. Mineral and balneal waters are perfect for leisure as well as relaxing, curing and regenerating. Beautiful spas, and balneal establishments open their doors for a delightful well-being break in Rhone Alpes. Rhone Alpes is a high profile destination of French gastronomy hosting 60 chefs holding a Michelin star. It's no surprise when one knows the richness and profusion of local products. Wandering through local markets one cannot escape the flavours and scents of Reblochon, Beaufort, Picodon cheeses, Bresse chiken, Ardeche hazlenuts, Montélimar sweet nougat, and the many fruits and vegetables grown alongside Rhone valley. Most of local products boasts special quality labbels. Rhone Alpes is also famous for growing grapes and making some tasty grands crus in Côtes du Rhone and Beaujolais. Smaller local wine production are worth tasting too like Savoie, Beaujolais, Bugey, Côte roannaise, Clairette de Die... Please drink responsibly! Enjoy a tasty gastronomic stay in Rhone Alpes! 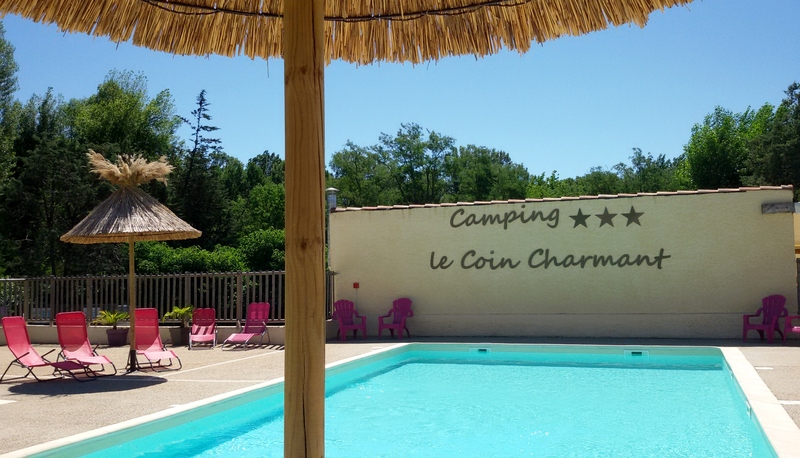 Le Mas Sud Ardèche campsite lies in the middle of 4 departments (the Ardèche, Drôme, Vaucluse and Gard) making it the perfect base for days out: Ardèche Gorges, Pont du Gard, Avignon, Orange, Pont d'Arc Cave. Le Coin Charmant lies in an unspoiled natural setting amidst the southern Ardèche tourist sites. 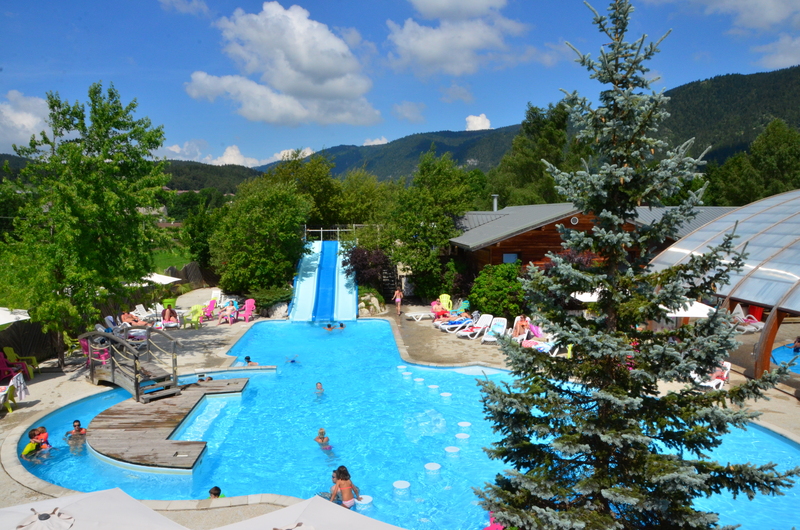 Swim in the river, laze by the pool, children's activities, theme nights, pétanque...Direct river access. 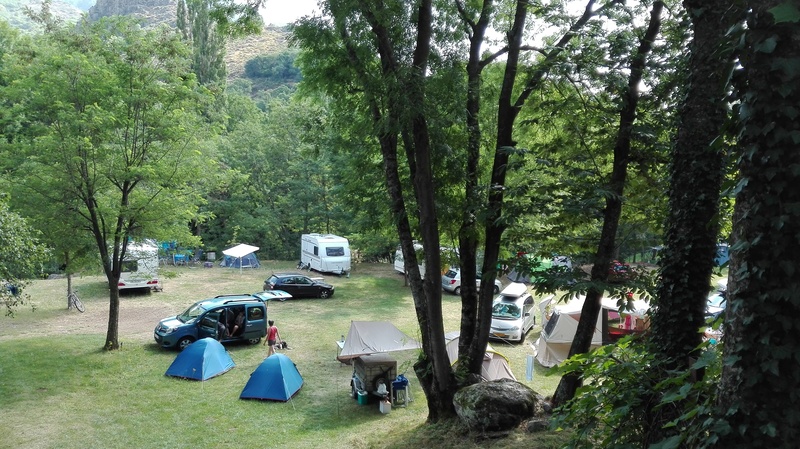 This campsite is situated south of the Forez Mounts, just below St-Bonnet-le-Château (classified among the "Characterful Villages of the Loire"), dominated by its 15th century Collegiate Church.